Nonprofits all around the globe have access to more technology, people, and fundraising possibilities than ever before. These resources can create enormous opportunity and change, but they also come with increased demands. 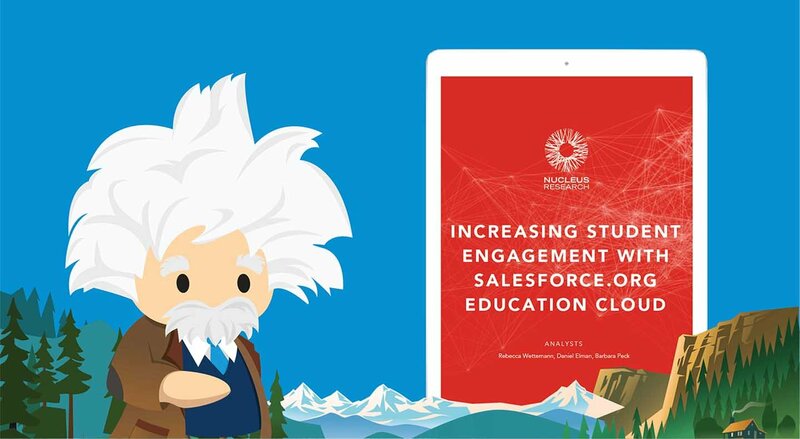 According to a study conducted by Salesforce Research and Salesforce.org, 78% of nonprofits are challenged at keeping up with growing demands for programs and services. While the challenges can seem daunting, fear not! Here is our Top 10 New Year’s Resolutions list for nonprofits to help your organization. In a world where technology is changing the landscape of how we interact, it’s more important than ever to plan for the future. Today, only 25% of nonprofits prioritize technology to help manage their organizations. Manual processes not only eat up valuable time when you could be running your programs, but manual processes also leave you more vulnerable to human error. Plus, doing everything manually just isn’t scalable. When you begin to search for a technology partner, find a solution that is cost-effective, easy to get up and running, and able to grow with you and your mission. From there, planning and protecting your technology budget are crucial to increasing efficiencies and help you to focus more on your constituents. There are so many ways to connect with people today. With the rise of digital communication — on your phone, via email, or through social channels — comes greater expectations to meet customers where they exist. How do you get going? Start by doing a channel check to can learn your customers’ conversation preferences. Do your constituents tend to hang out in communities or do they camp out on social channels? Perhaps a mix? Once you have determined your constituents’ channel preferences, you can begin to engage with them in a more personalized and meaningful way. For more on this, Stanford Social Innovation Review has resources on integrating feedback into your nonprofit’s work. If you are a small operation, you are most likely running a on a tight budget and wearing many hats. Exposure and awareness are crucial to the survival of your cause. Take advantage of the numerous national “awareness days” to run a campaign around your event and then share that with your networks across social media channels, engaging friends to share on their pages and preferred channels. Be sure to share with your audience why this day is important along with ways to donate. Also, think about partners and other complementary organizations to team up with to do some mutual marketing. That’s a great way to reach your awareness goals while helping others. There are so many great ways to raise money for nonprofits, but the trick is getting folks to give consistently. Do a little research and find which companies have matching donation programs. Most likely, you have some friends that work at such companies. Ask them to help get you set up in the company system to receive the matching funds. They can then share among coworkers to further help your cause. Matching programs help incentivize employees to give more frequently – and consistently – when they know they can double their impact. 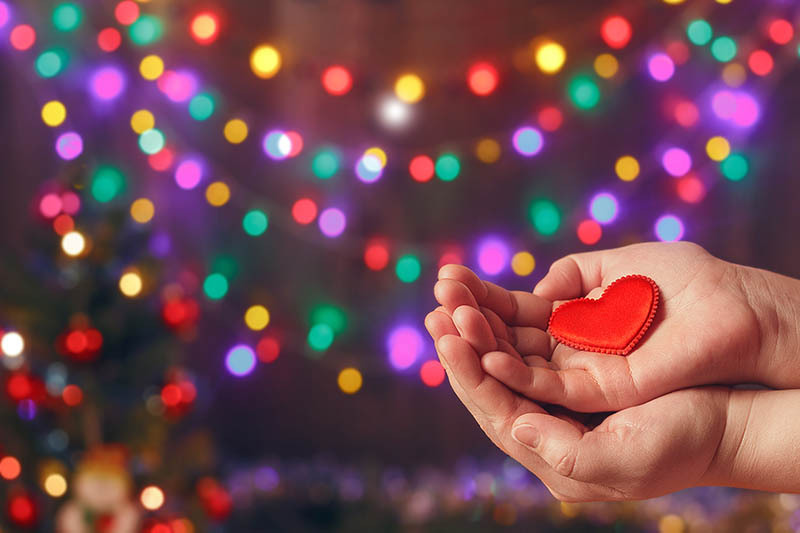 According to the recent Nonprofit Recurring Giving Benchmark Study produced by NextAfter, the first 3 months of the donor relationship are crucial to retention. This is the time when you should be testing additional donation appeals to see how they impact your revenue. 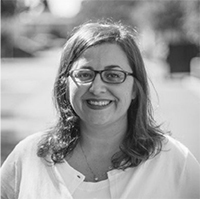 Children on the Edge, a small startup that works to advance children’s rights, tracks their donors in a database to see how each support relationship is developing and keep donors engaged. For Children on the Edge, greater visibility of data translates to more informed decisions and more effective fundraising. Once you have implemented a CRM and have your marketing set up, think about the process of transforming prospects into life-long donors. It’s important to know who exactly your prospects are, gauge their interests, and then place them in appropriate buckets so you know the best way to engage with them. From there, you can start to set priorities and goals and devise a plan to inspire them to give monthly. It’s great to create a high-touch level of engagement with your donors through events, but you must also nurture existing relationships if you want to see your organization continue to grow. Engagement journeys are just the thing to help you do this. First, understand how your donors have supported you. This helps tailor your communications with them, resulting in better conversations, which can ultimately transform your fundraising goals. From here, you can provide more transparency with donors about how their funds are being implemented through cultivated content that doesn’t have to be tied to a donation appeal. Make them feel like an integral part of your organization’s family. When donors do research on nonprofits, your GuideStar profile is one of the first things that may come up. 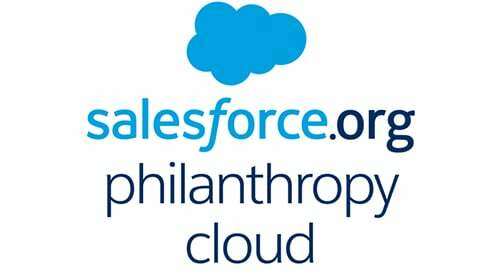 Another benefit of having an updated GuideStar profile is that donors can also find you in Salesforce.org Philanthropy Cloud, since Philanthropy Cloud pulls in nonprofit data from GuideStar. Lastly, updating your profile can also help you earn a GuideStar Seal of Transparency, which can help you increase donations. For details, see more in this announcement from GuideStar. Being able to communicate the value of your programs as a way to raise funds is important for growing your impact. 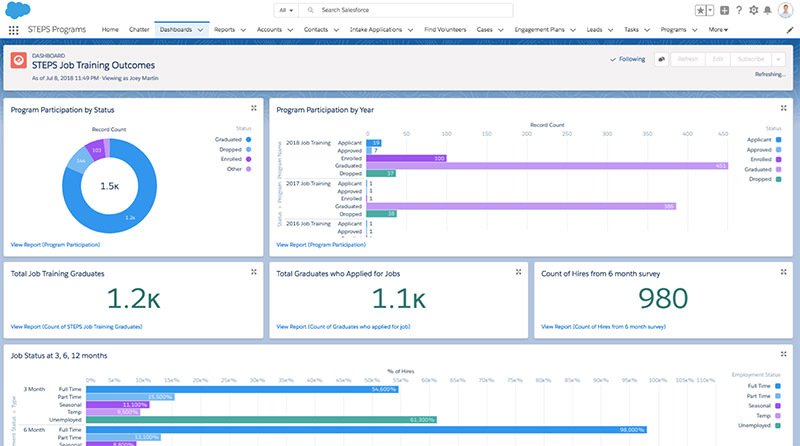 Donors want transparency, and if you have to go back and forth between different tools to get reports manually, you’re wasting time you could be using to expand your programs.